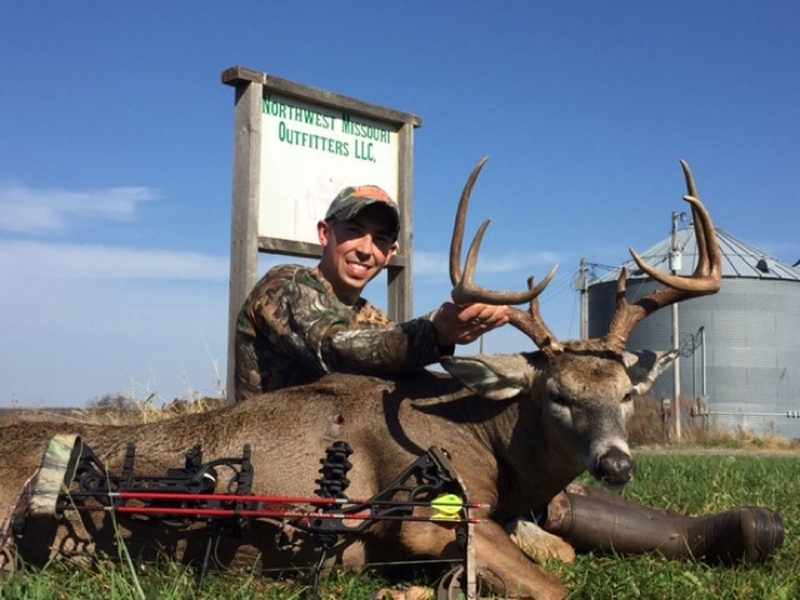 We offer guided rifle, muzzleloader, and archery whitetail hunts. 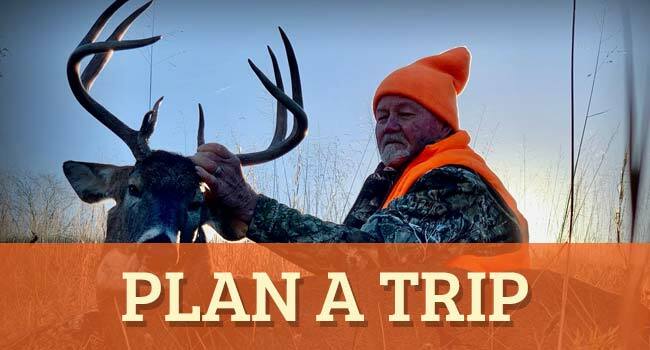 We include two meals per day and provide all transportation to and from stands. 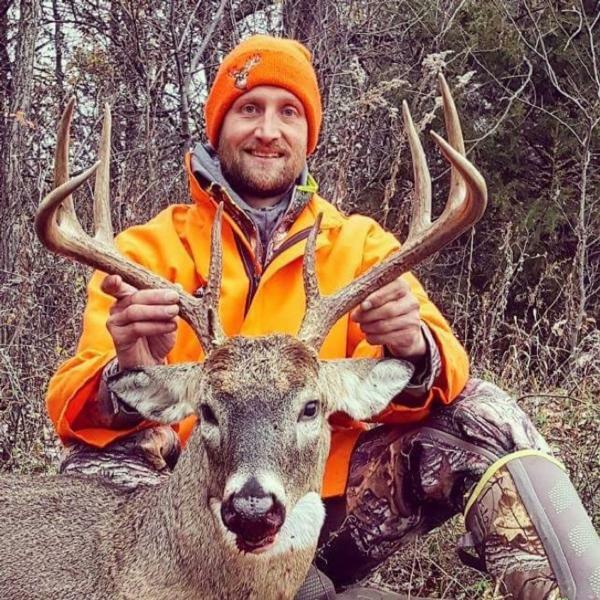 We do tracking and retrieval of game and while we do not have on site deer processing, we do have a deer processing business just down the road that does all the processing (or you can do it yourself if you prefer). Our main lodge is where we have the bulk of our hunts including the early season hunts, turkey and predator hunts. 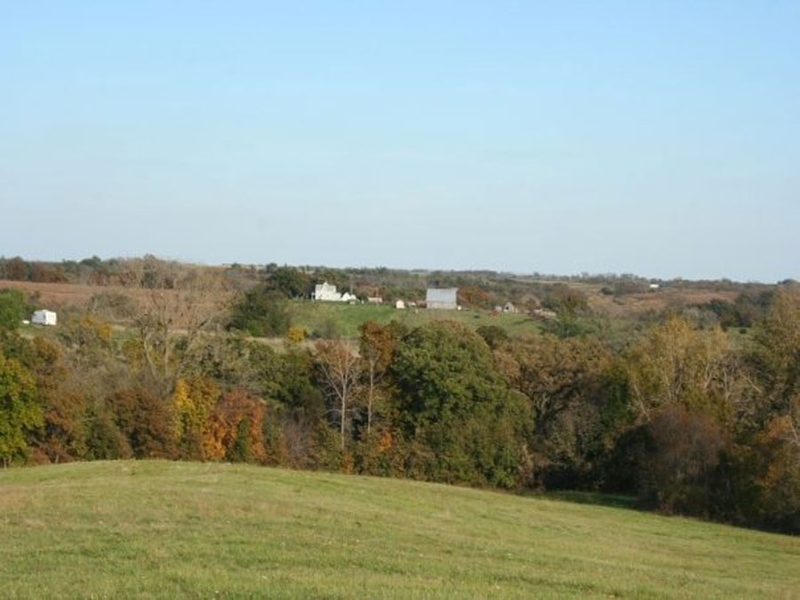 We still have the south camp that is a stand alone camp with its own 1800 acres. 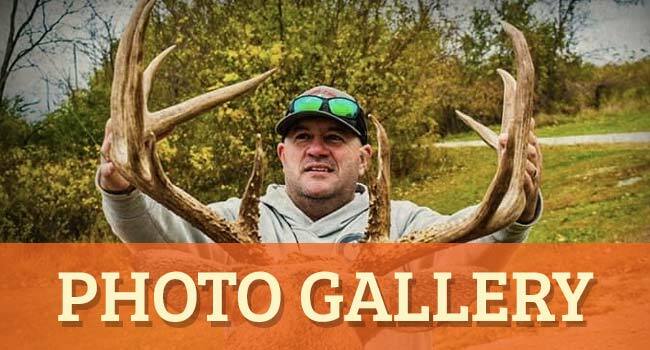 Iowa is unique in that it can offer a true Midwestern hunting adventure to the discerning huntsman. 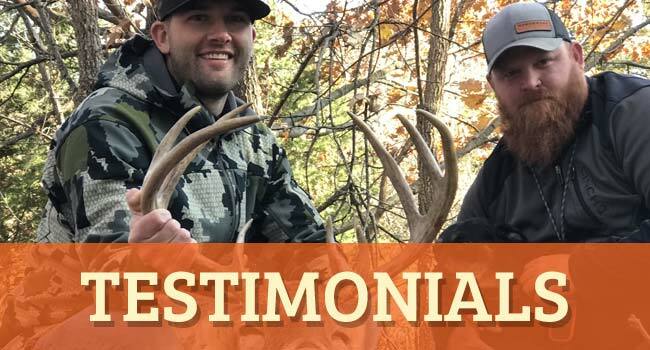 But you don't have to take our word for it, because the Hawkeye State ranks #2 on Pope & Young's list of whitetail producing states (second only to Illinois). 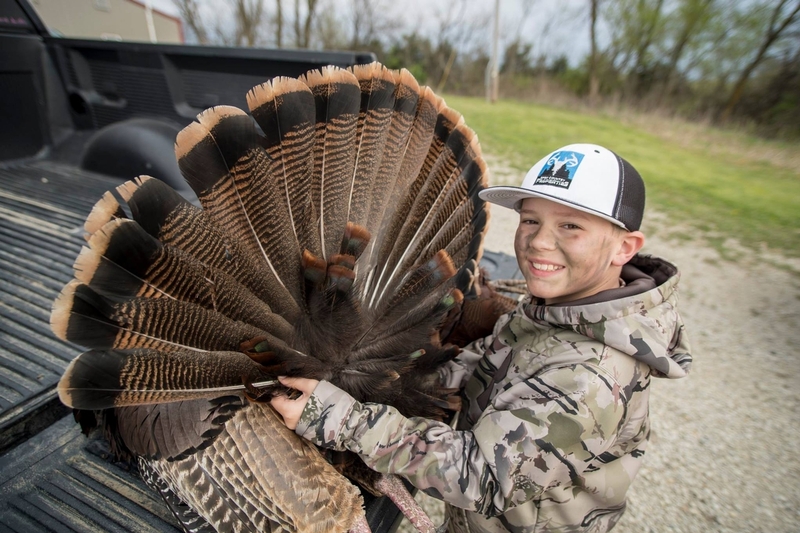 While the hunting here is great, drawing a tag can be a little more challenging than in other parts, especially for those who are just visiting our state.